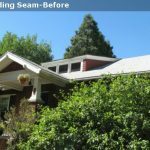 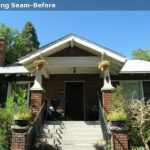 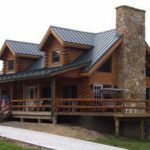 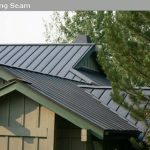 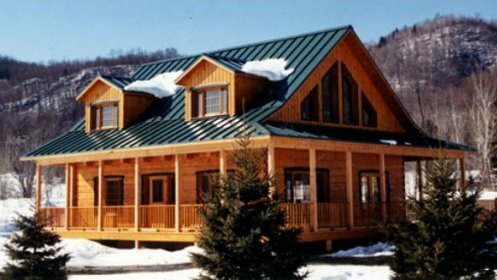 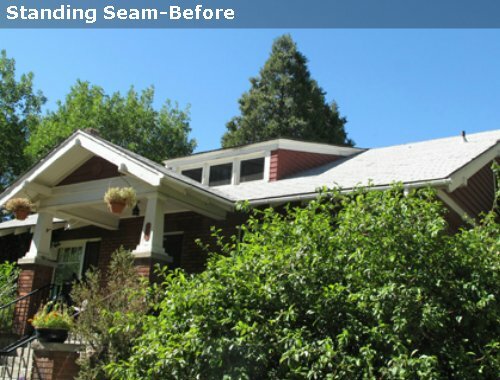 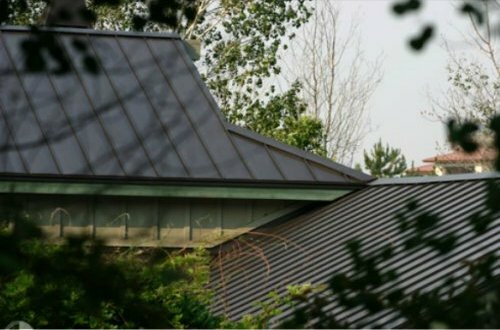 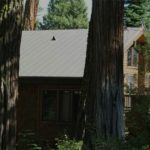 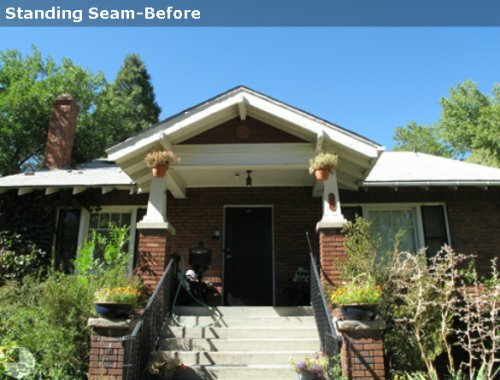 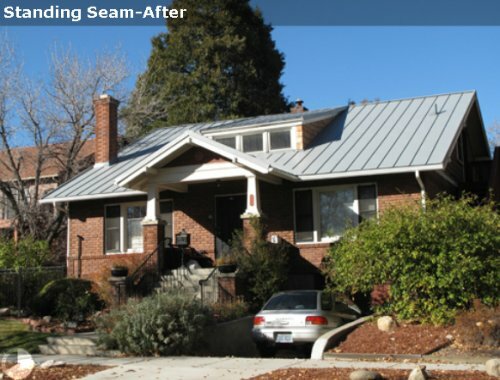 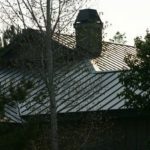 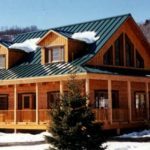 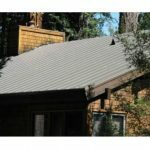 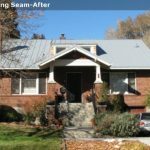 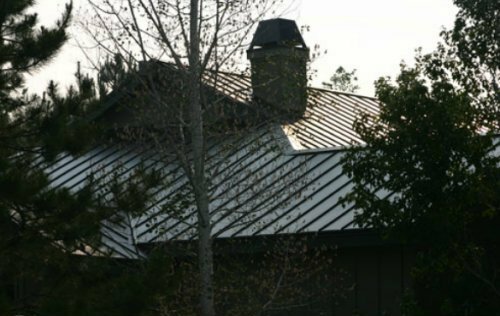 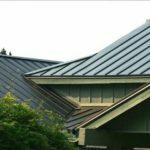 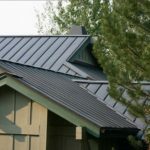 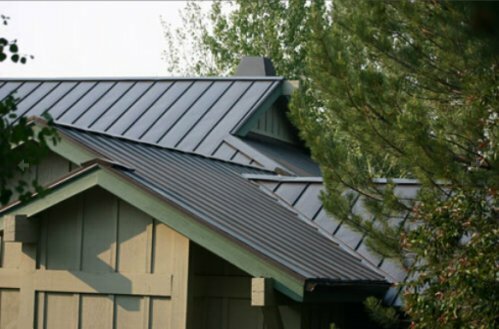 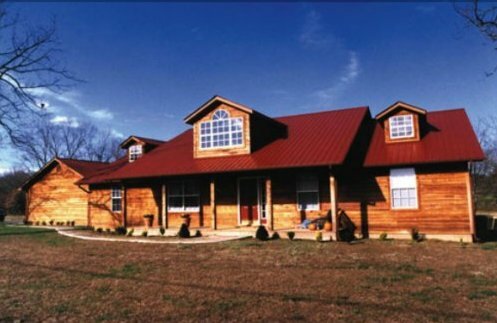 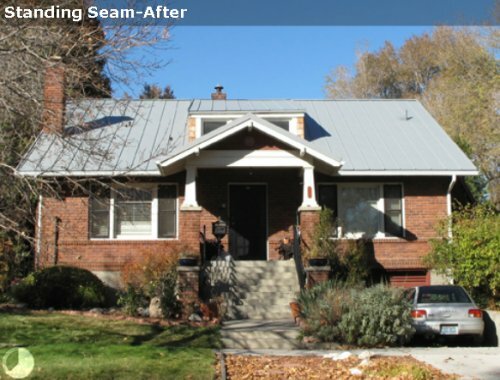 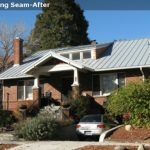 Standing Seam metal roofing is one of the oldest and most practical roofing solutions. 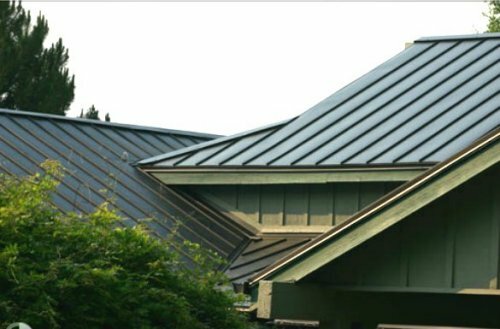 Its classical look enhances the roofline of virtually any architectural style. 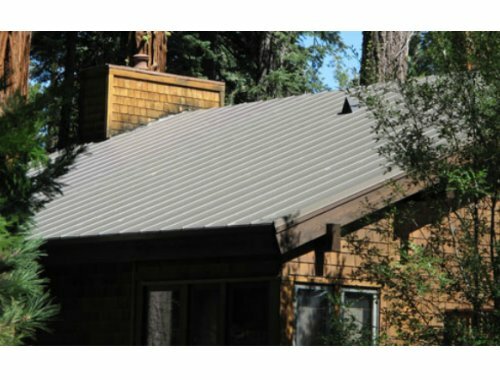 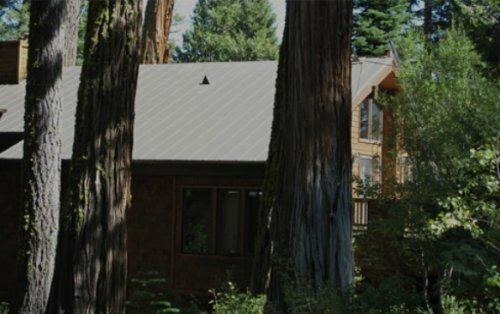 Once the metal rof is installed, its dramatic shadow lines run continuously from ridge to eave, accenting the pitch and plane of every roof angle. 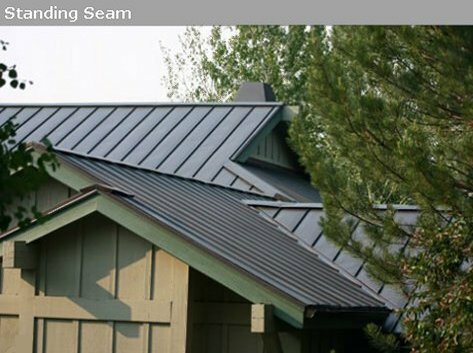 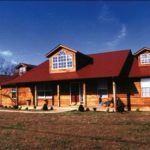 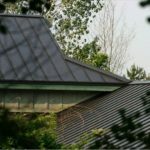 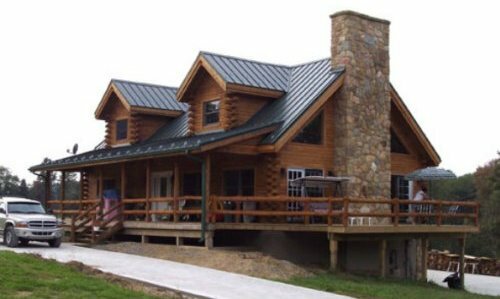 Our Standing Seam panels can be ordered in a variety of styles, with more than two dozen Cool Roof color choices or elegant bare metals.